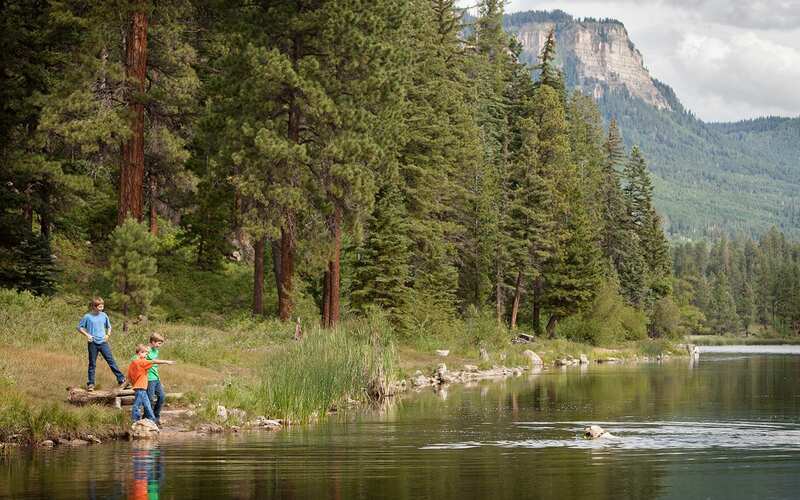 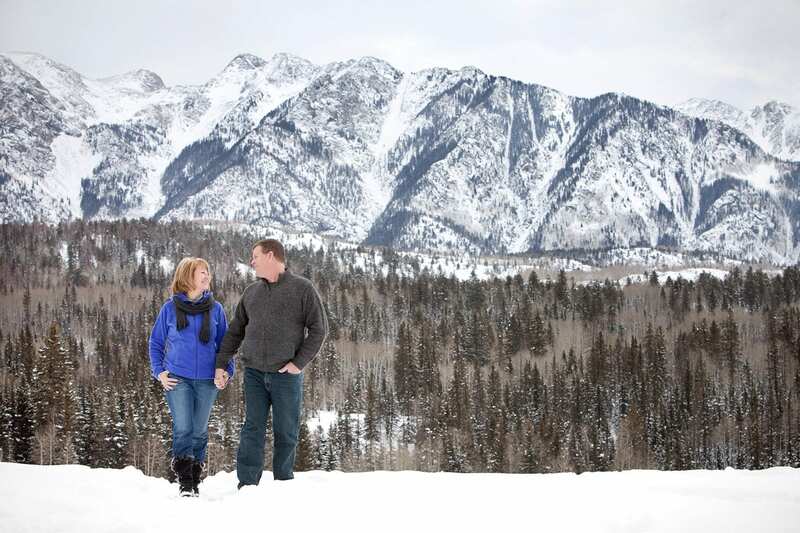 Durango, Colorado and the surrounding areas have some of the of the most beautiful backdrops in the world. 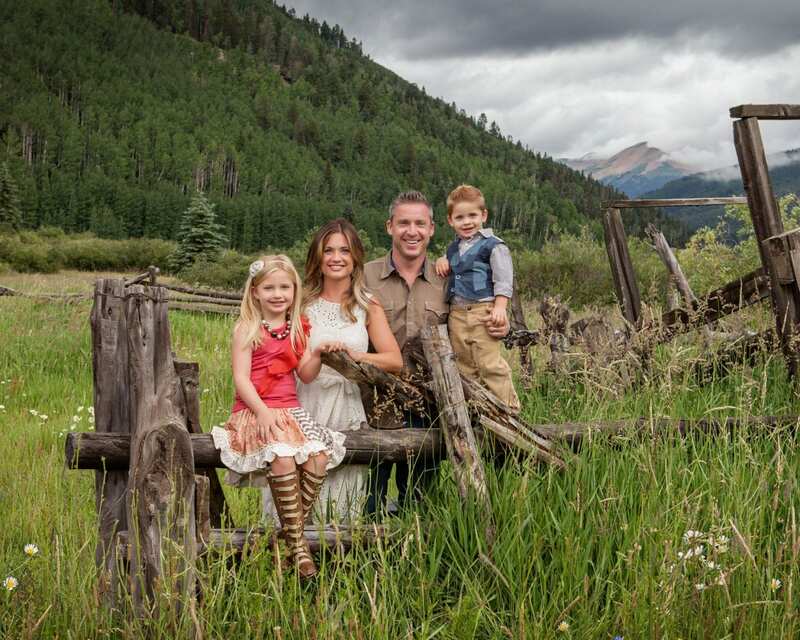 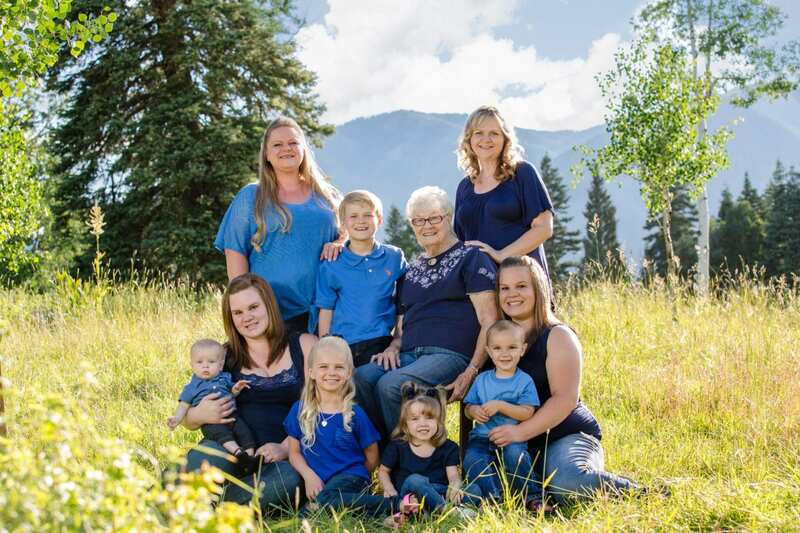 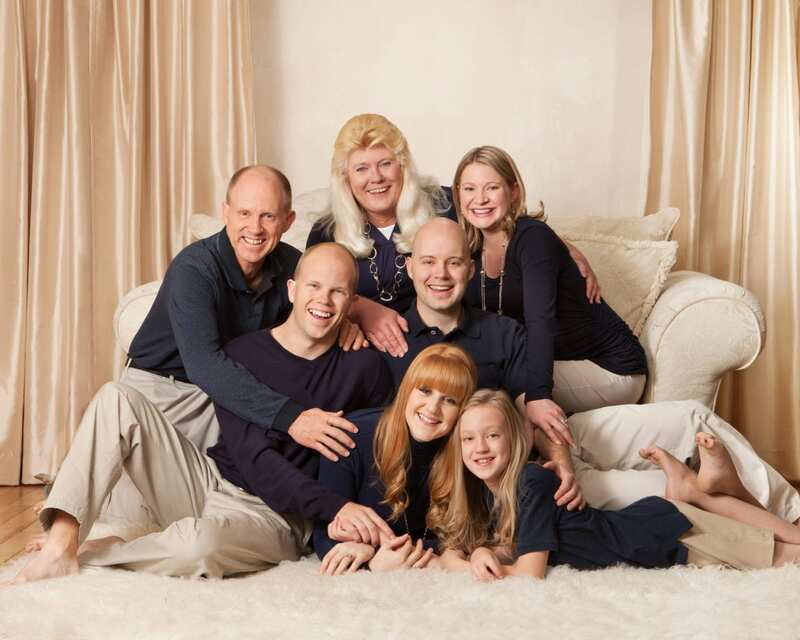 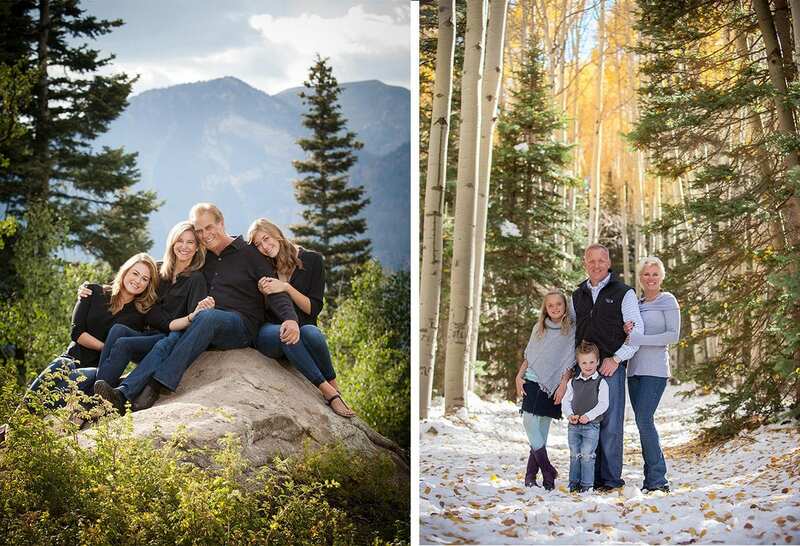 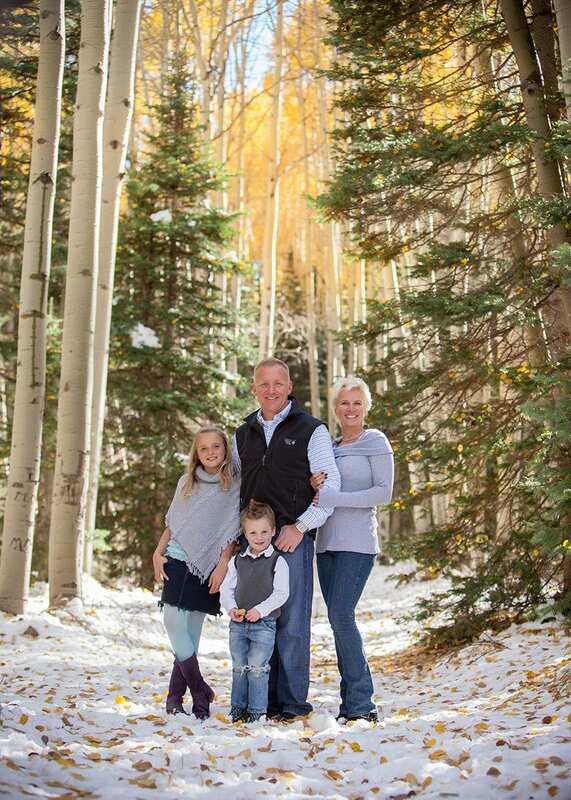 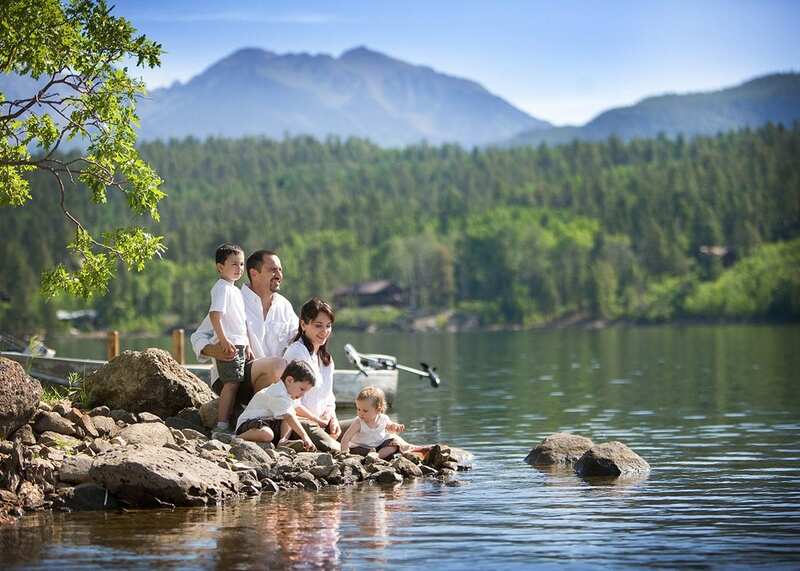 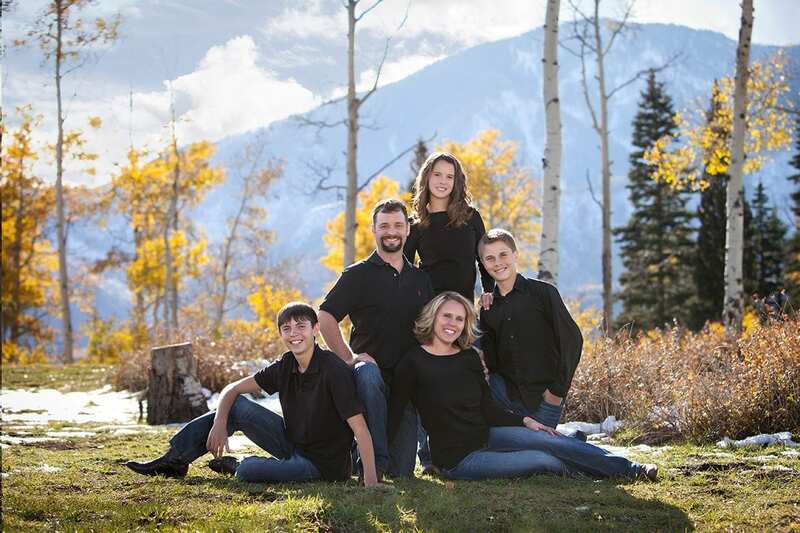 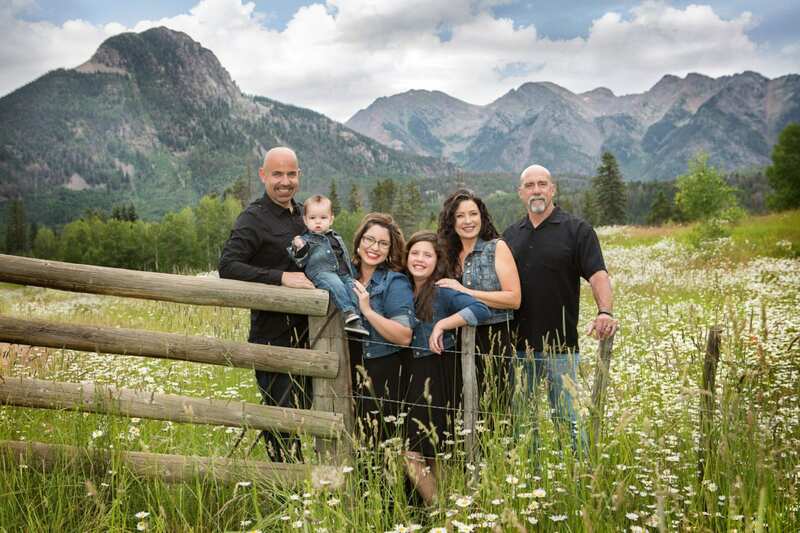 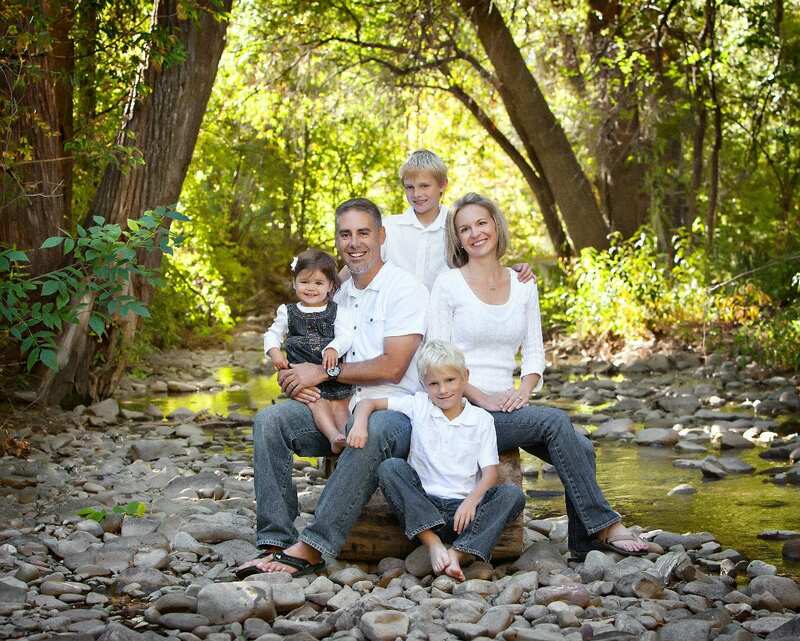 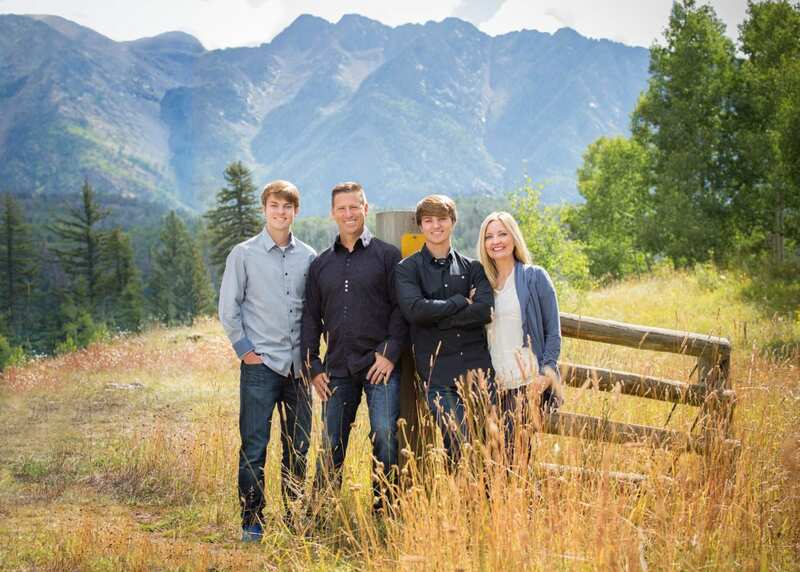 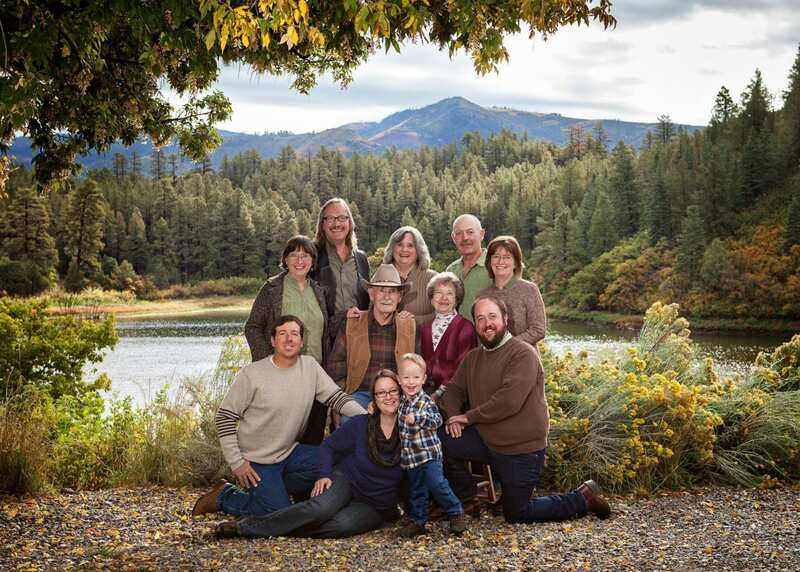 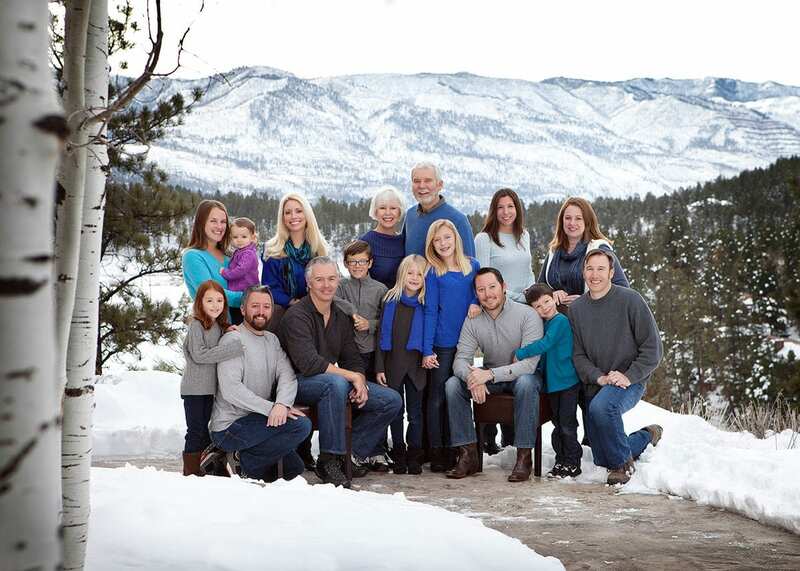 We have 17 years of experience and rare technical expertise to capture your family featured in our breathtaking mountains, rivers, waterfalls, and lakes. 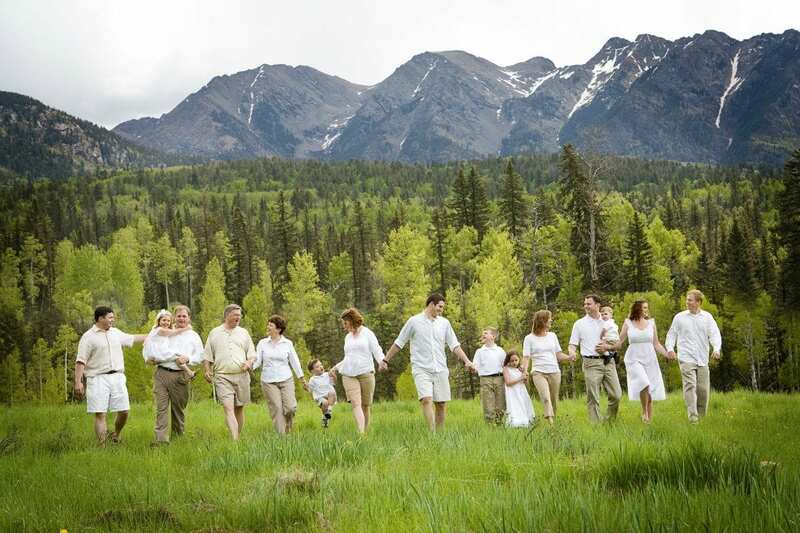 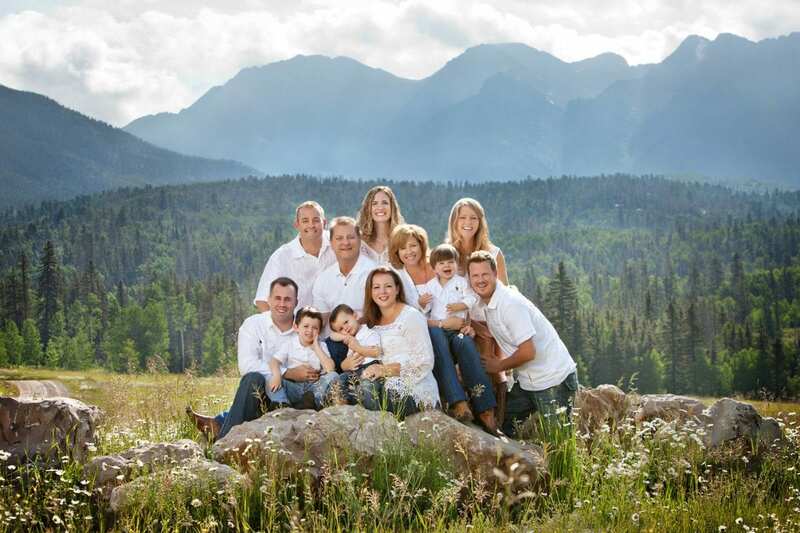 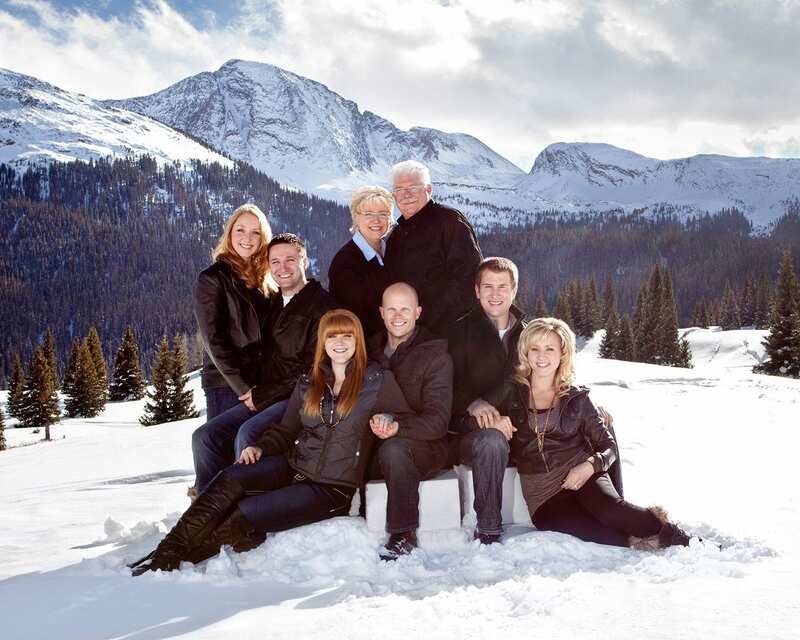 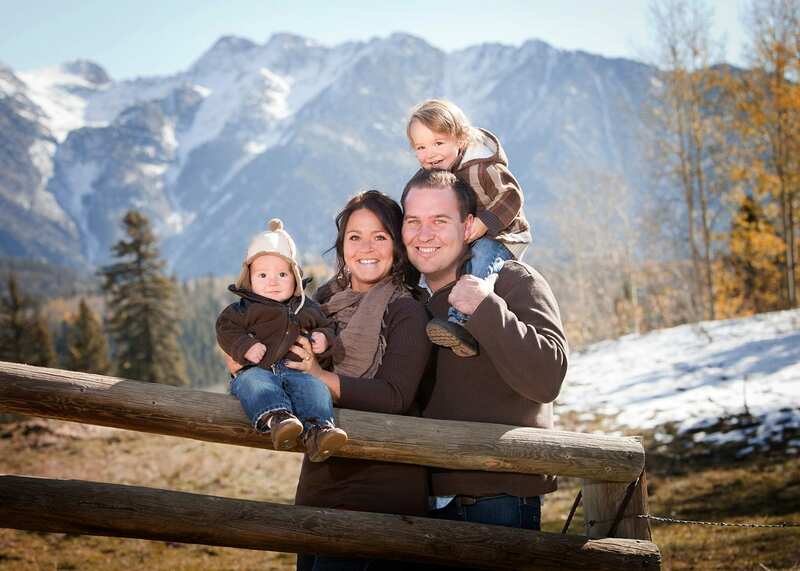 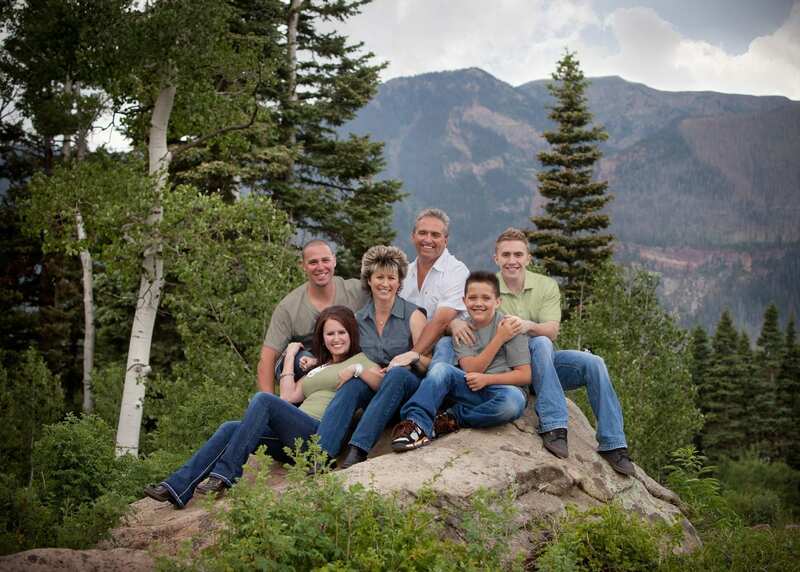 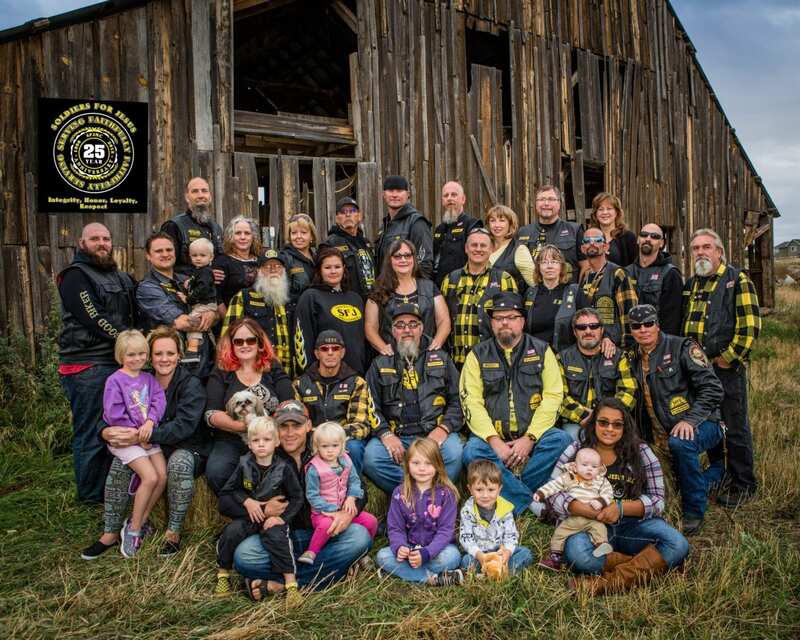 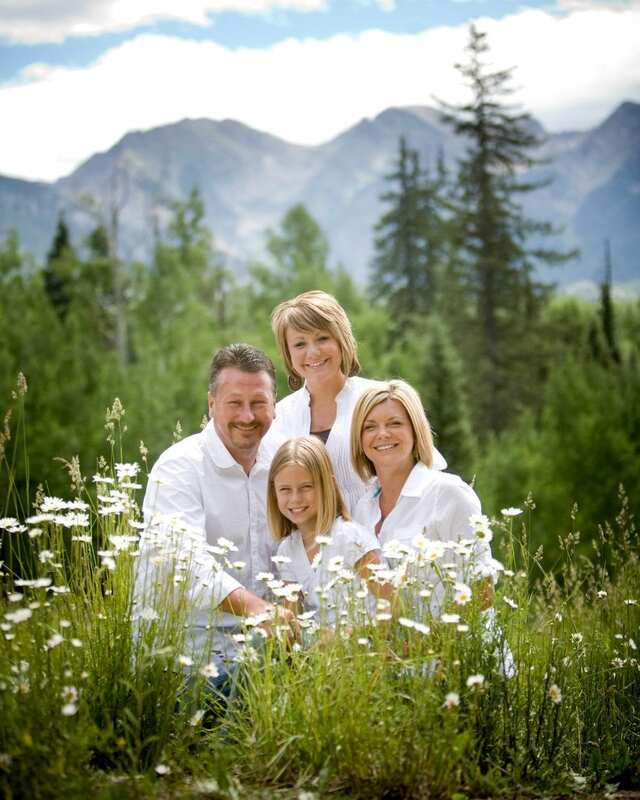 We create spectacular wall and canvas art for your home with the intimacy of your family and the beauty of Colorado. 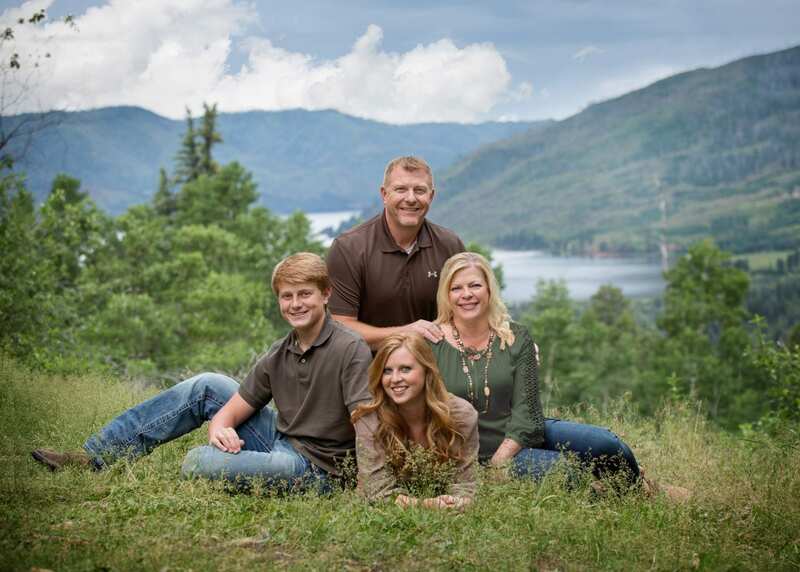 We can't wait to photograph you!